The Walker is based in a time where traditional Chinese culture is at the crossroads of modernization. 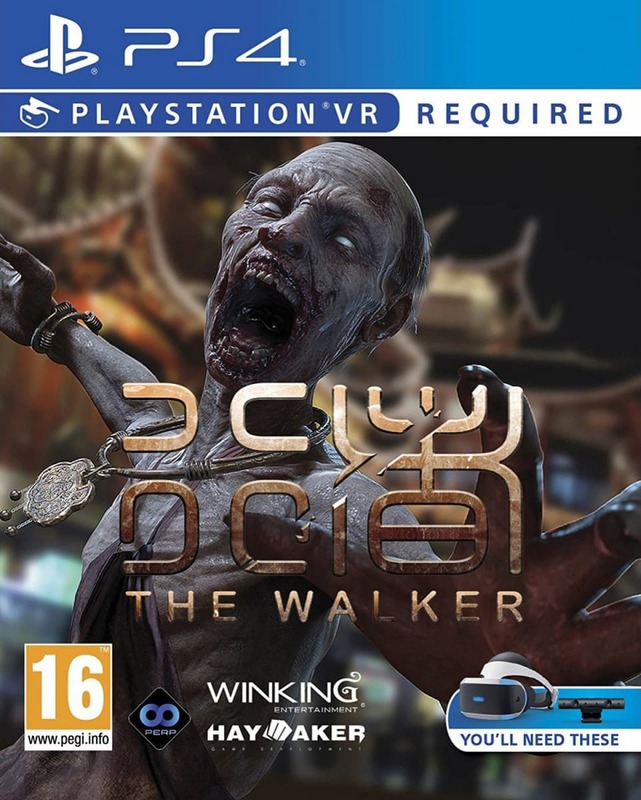 The game combines the ancient Chinese art of exorcism, with modern weapons and equipment. Players become exorcists with the ability to use Chinese paper Talismans, and battle against various monsters and demons in order to protect the city.